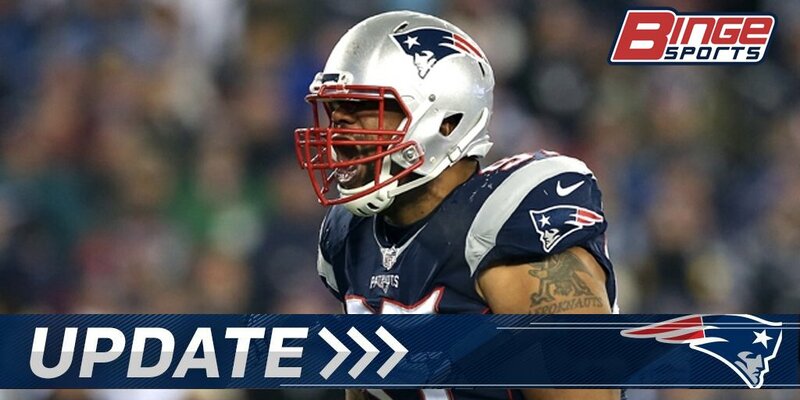 The #Patriots are signing DT Alan Branch back on a 2-year deal worth up to $12M, source says. They are finalizing it now. HUUUUGGGEEEE signing, and yes, pun intended. Alan Branch played as well as any Patriot last season. His play on that Defensive line was a big reason on why guys like Trey Flowers were able to shine this year. The guy is a force up the middle and makes as big as an impact as he is tall. This is a very underrated move that will pay big dividends next season. He is right up there with Hightower and Butler on guys that were difference makers on that side of the ball for the Patriots. SO CHEERS TO 2 MORE SEASONS OF THE BRICK WALL ALAN BRANCH!! !